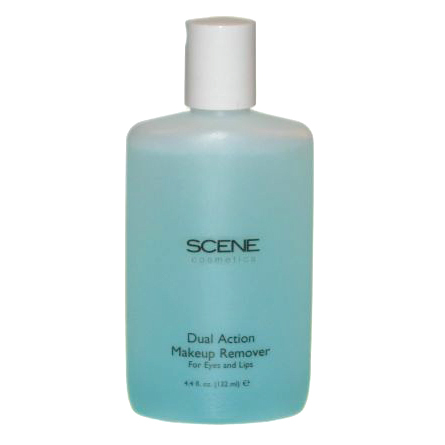 Scene PRO Anti Aging Make-Up Remover will take off all your stubborn make-up without any pulling on the eyes. Waterproof and water resistant doesn't stand a chance. Take off all PRO products with this dual action formula. It also conditions your lashes for healthy growth.